⇓ ⇓ Click the >> arrow button to play the video! After many long years of waiting, residents of Alberta can now access their personal immunization history, medication history, lab test results, and more in their own MyHealth Records – the patient portal view of Alberta Netcare. Watch the short video above for my quick review of MyHealth Records. Alberta Netcare has announced the next step to grant patients access to their own record in Alberta Netcare Portal (ANP). The Alberta Netcare website says that MyHealth Records is a Personal Health Record for Albertans to access some of their health information, such as lab results, medications, and immunizations drawn from Alberta Netcare. MyHealth Records also provides access to several health and wellness tools to help track and maintain overall health. 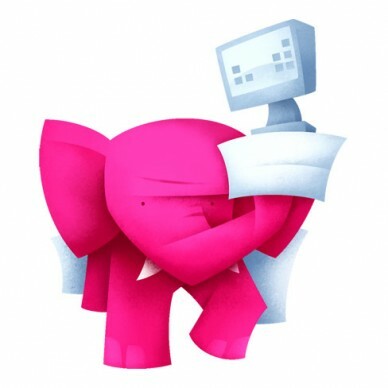 (See the complete list of features here. Alberta Health has announced that the first step for patients to access thier own records is to request your MyAlberta Digital ID (MADI) which will eventually act as your login credentials to the ANP. If you have not already registered for MADI access you may do so here: MyAlberta Digital ID. You will see 2 options – one for a basic account and one for a verified account. Select the verified account. You will receive a personal identification number (PIN) in the mail. When you have a verified account, you can go to your MyAlberta Digital ID account and add a new MyHealth Records access. You can do this now – no need to wait! You will (probably) have access to medications dispensed by pharmacists and lab and diagnostic imaging tests results for the last 18 months. Remember, not all test results are available. You can now also add your own journal entries for your weight, food diary, exercise diary and other tools to help you manage your health. This is a patient portal into your health information maintained by Alberta Health Services and Alberta Netcare. The original or ‘source’ data continues to be securely managed in the service providers’ originating electronic systems. The originating systems and their custodians are required to keep the records for the entire records retention period; generally 10 years. 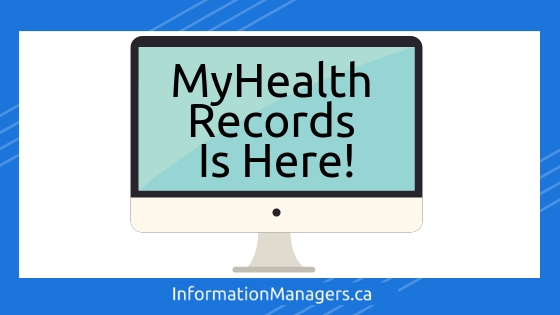 The information in the MyHealth Records portal may only be available to you for 18 months to 2 years. If you choose to add information to your account, I believe that information will be maintained for a limited time (for example, 2 years). How Will Patient Portals Affect Your Healthcare Practice? Will you tell your patients that they can access some of their lab results themselves directly from MyHealth Records? Let me know your experiences with patient portals and your questions. 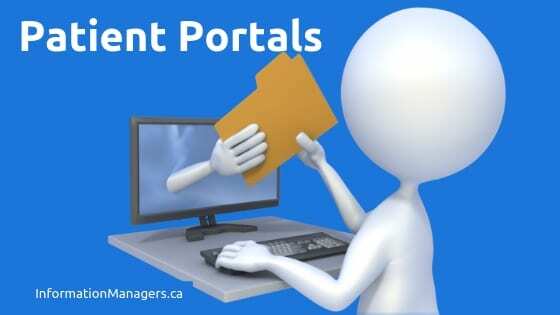 I really would like to know your thoughts on how portals may impact your healthcare practice.